After your first few scuba dives, you soon want to explore a bit deeper. There’s something exciting and mysterious about the deep that attracts divers. 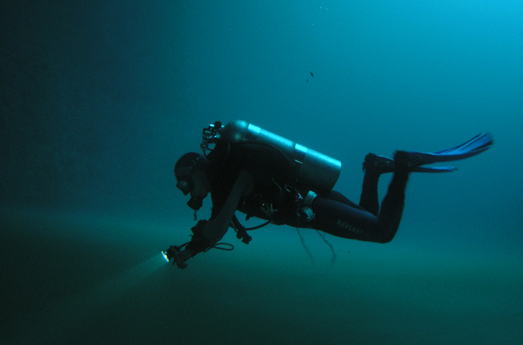 The fun part about this course is the opportunity to explore the depths around Antiparos. It’s exhilarating.